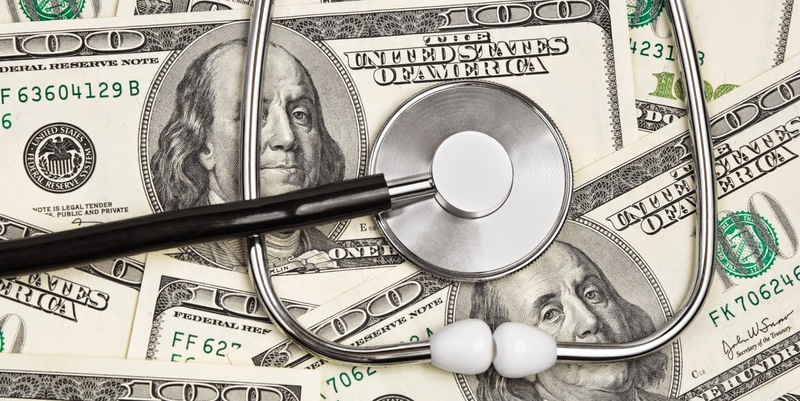 Community Financial Money Matter$ Blog: Could You Benefit from a Health Savings Account? Living a healthy life isn’t always easy. The difficulty is that we don’t always see the results that a healthy lifestyle will bring us. We know exercise, vegetables, more rest, and regular check-ups with physicians will improve our quality of life, but do we always take the best care of ourselves? The good news is many employers are now offering an incentive to keep up with doctors’ appointments and other healthy habits. It is known as a Health Savings Account, or simply a HSA. A HSA can have a positive impact on not just your health, but your wallet too! In simplest terms, a Health Savings Account is a tax-deductible savings account for medical expenses. * People with high deductible insurance plans are eligible to have funds taken out and deposited into a HSA, which allows them to save pre-tax money and withdraw it tax-free for qualified medical expenses. Eligible individuals must not be enrolled in Medicare, cannot be claimed on someone else’s tax return and cannot participate in another health plan that’s not a qualifying high deductible plan. Health Savings Accounts can be transferred between different employers, and the funds deposited belong to the individual regardless of where they are employed. If an employer offers a HSA, it typically works just like a traditional 401(k) where the employee contribution is taken out of his/her paycheck on a pre-tax basis. The employer may also kick in a contribution to the employee’s HSA. If employees have their own HSA, they claim the contribution as an “above the line” deduction on their tax return. If you are interested in starting a personal Health Savings Account, consider opening one with Community Financial. Our HSAs have no fees, no minimum balance, and are only $5 to open. Some of the services and expenses that these funds can be used for are medical and dental appointments, as well as prescription medications. Be sure to check out an HSA expense list to get a better idea of which health expenses apply. You might be surprised at some common-use items that make the list, such as bandages and thermometers. The bottom line is paying for health care can get expensive. It is important to have a plan to pay for out-of-pocket costs (either from your HSA or from your own pocket) to satisfy the deductible before your insurance coverage kicks in. There is no universal solution for everyone, but the Health Savings Account could prove a beneficial ally in helping to pay for necessary medical expenses. *Consult tax advisor before opening.